The Logitech UE Air Speaker Speaker with Apple AirPlay technology uses your home Wi-Fi network to stream uncompressed audio from your iPad, iPhone, iPod touch or laptop. Thanks to our setup app, you’ll be up and running in no time. Just dock your device, follow the on screen instructions to download the app, enter your Wi-Fi network password and you’re good to go. 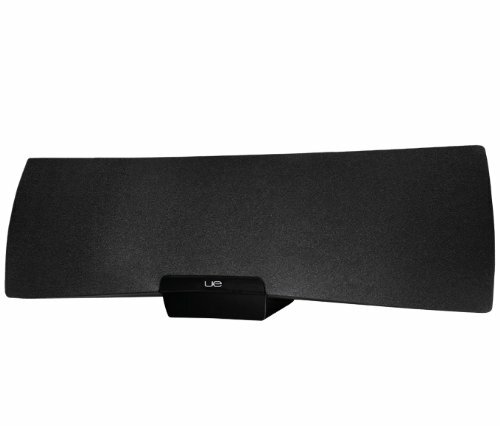 Your Logitech UE Air Speaker even includes an Apple Dock Connector in a hideaway drawer. Use it to charge your iPad or iPhone when it’s low on power. Or use it to play music from your iPod classic or iPod nano.